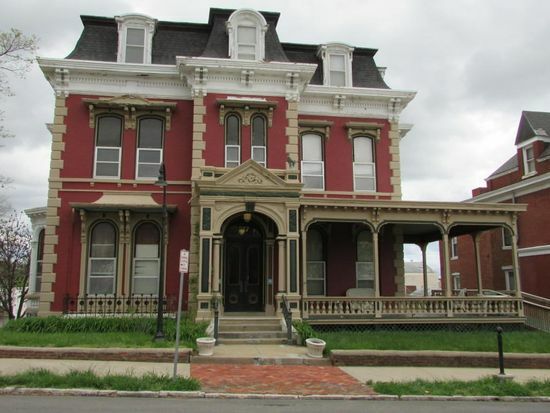 One bedroom, apartment in Historic St. Joseph. Walk into the main lobby and view the beautiful woodwork. Walk up the staircase to the second floor and marvel at the original Stain glass windows. 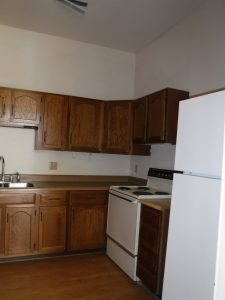 Kitchen is equipped stove and refrigerator. Large windows throughout. 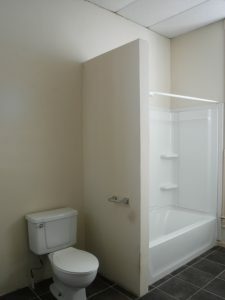 Remodeled bathroom with large shower and tub combo. 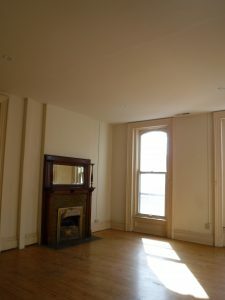 Cable included in rent but tenant must rent boxes if needed through Sudden-link. Tenant pay gas and electric. 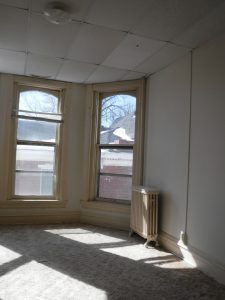 Water/Sewer and trash included in rent. Rent $550.00 and deposit $550.00, Call our office for an appointment to view.